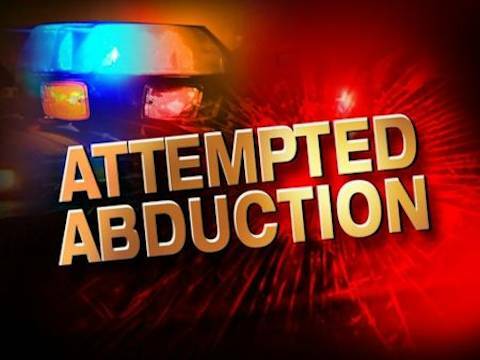 Strathcona County, Alberta – On Tuesday October 16, 2018 at approximately 2:11 p.m. Strathcona County RCMP responded to an alleged attempted abduction at Jean Vanier Catholic School in Sherwood Park. The 5-year-old girl reports she was approached by an unknown female at lunch recess near the school playground and pulled her towards a vehicle. The young girl ran away and was not injured during the incident. RCMP are actively investigating and continuing to verify all details that have been provided. Police have been conducting neighbourhood inquiries and collecting any video surveillance that may assist in the investigation. Police are working with the school and the Catholic School Board who are also investigating this incident. The public is encouraged to contact police if they have video surveillance in the area of the school or witnessed anything suspicious during the school day yesterday. “The RCMP are urging the public not to fuel public panic about this situation by posting on social media and allow us to conduct our investigation” says Insp. Beth Leatherdale of the Strathcona County RCMP. If you have information about this investigation, please call the Strathcona County RCMP at 780-467-7741 or call your local police detachment. If you want to remain anonymous, you can contact Crime Stoppers by phone at 1-800-222-8477 (TIPS), by internet at www.tipsubmit.com, or by SMS.